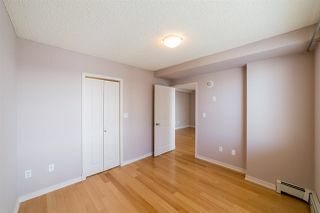 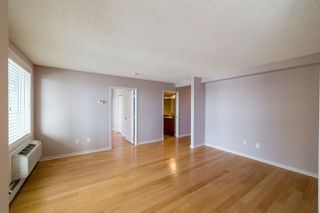 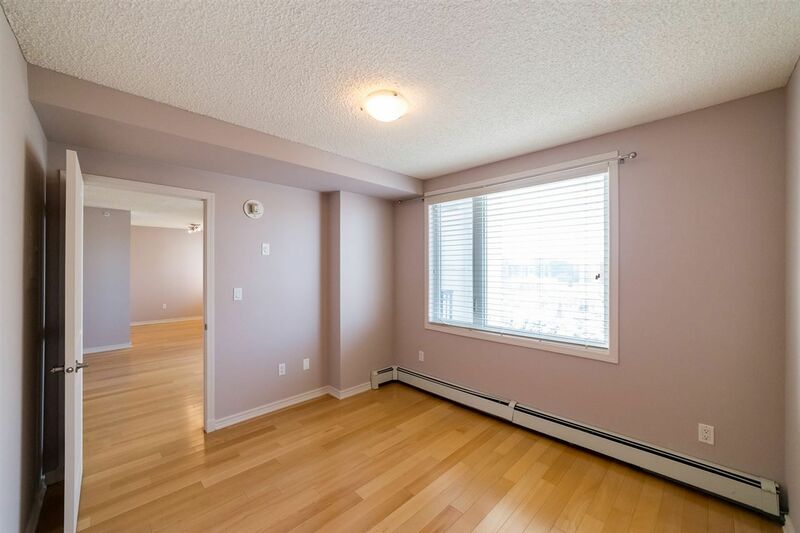 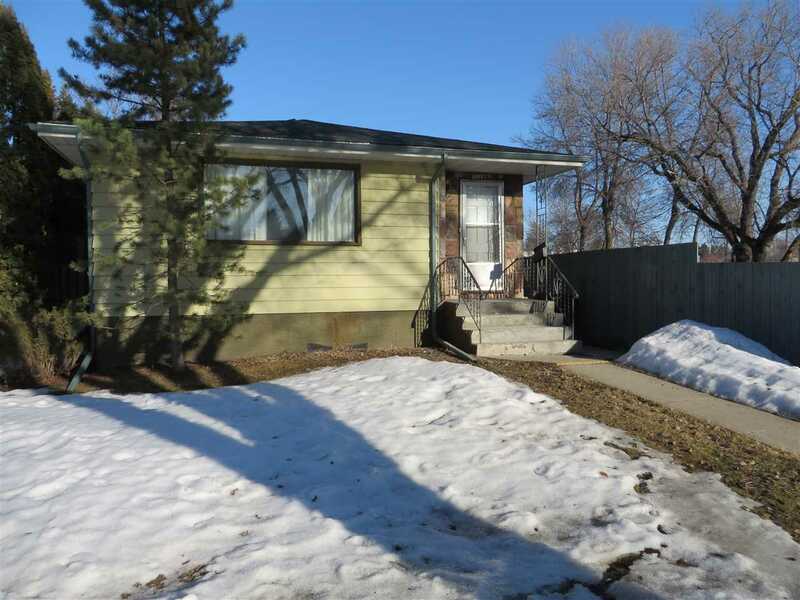 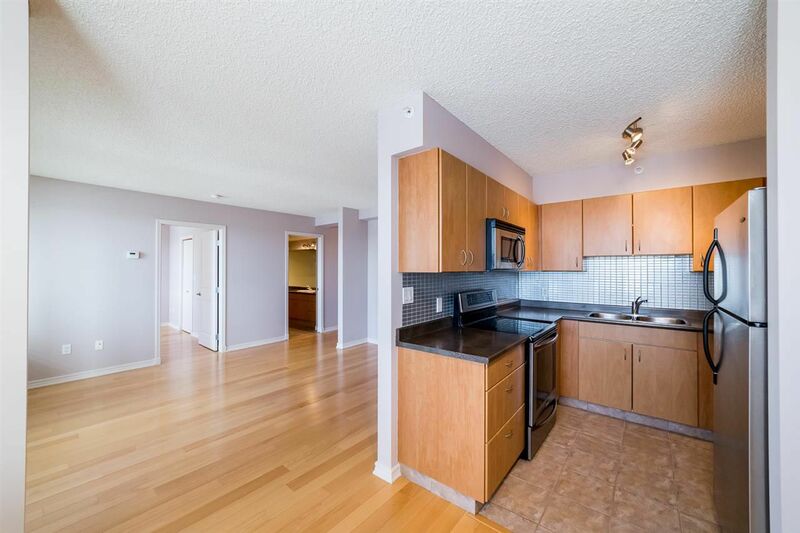 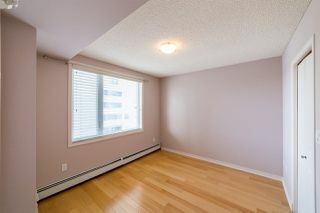 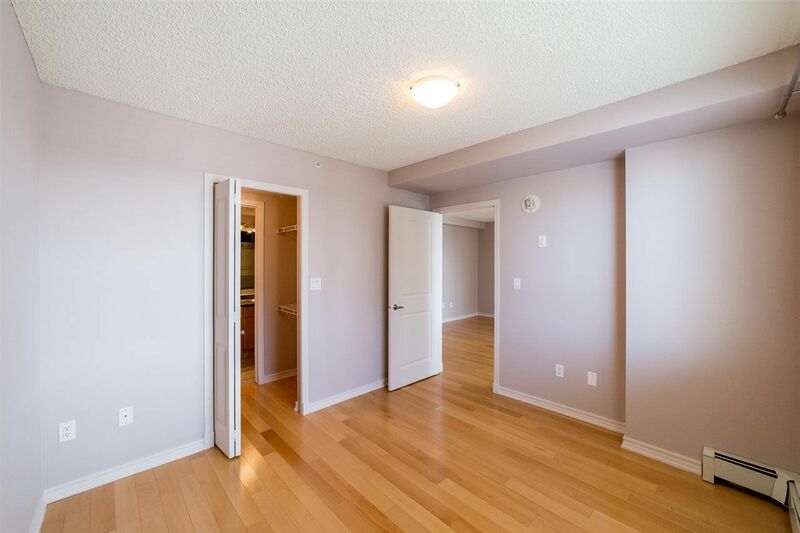 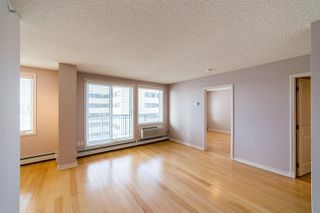 Looking for a freshly painted, air-conditioned home in the heart of Edmonton? 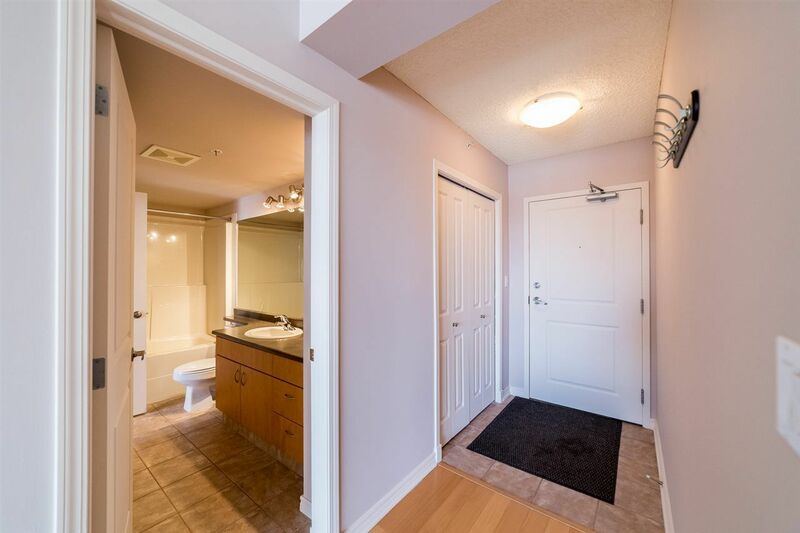 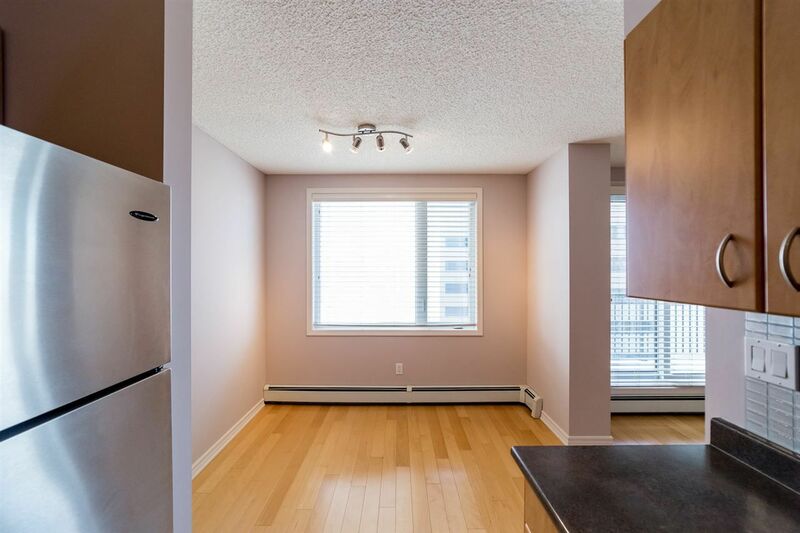 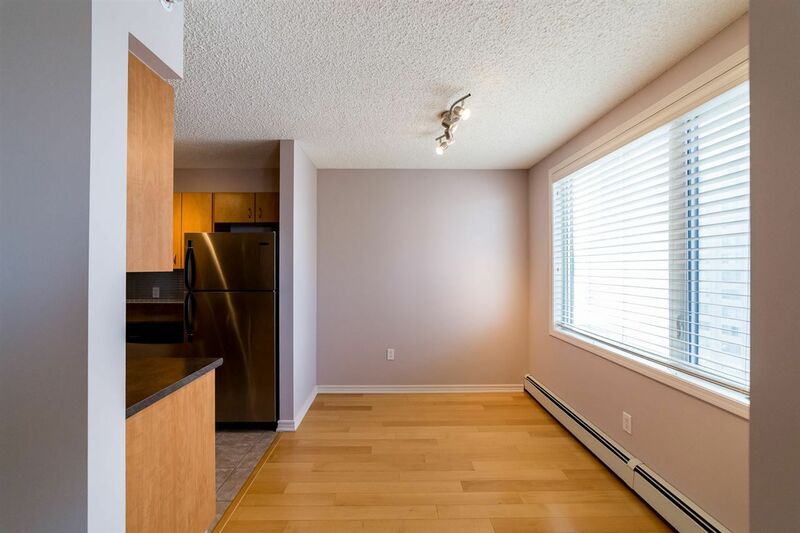 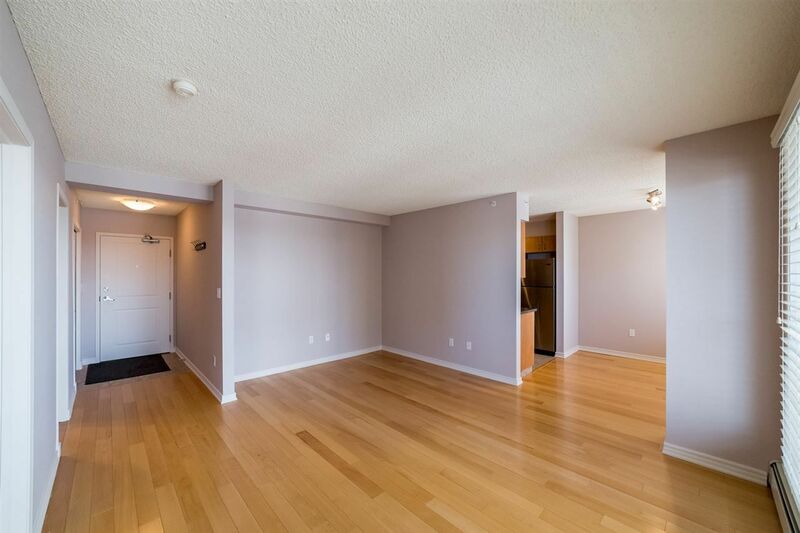 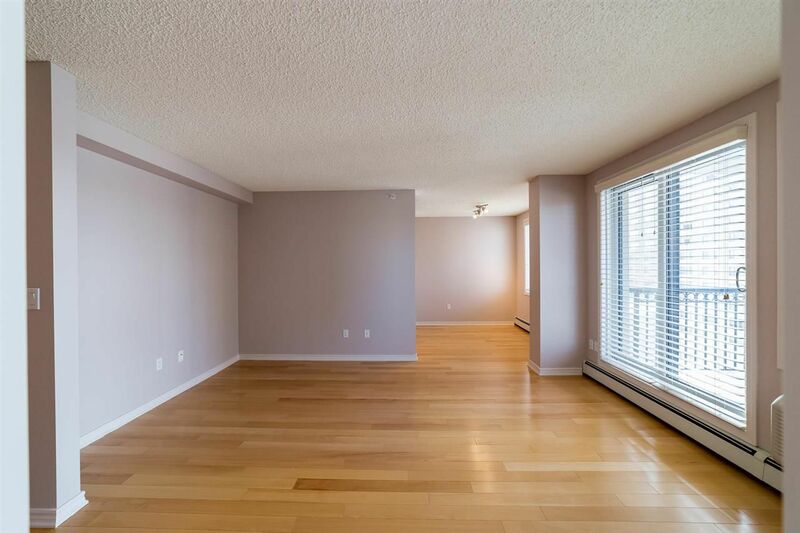 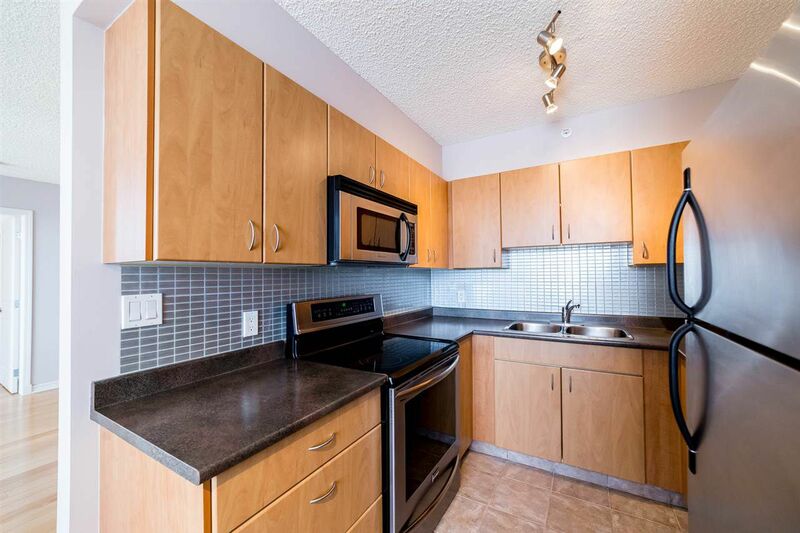 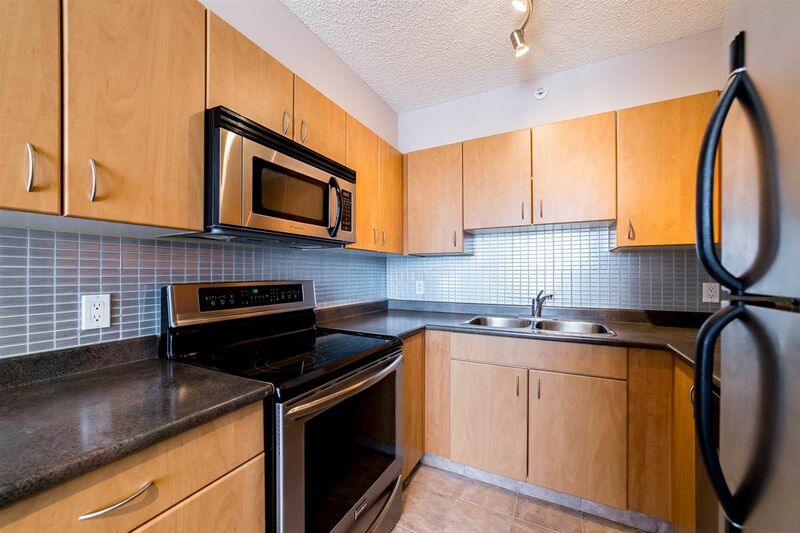 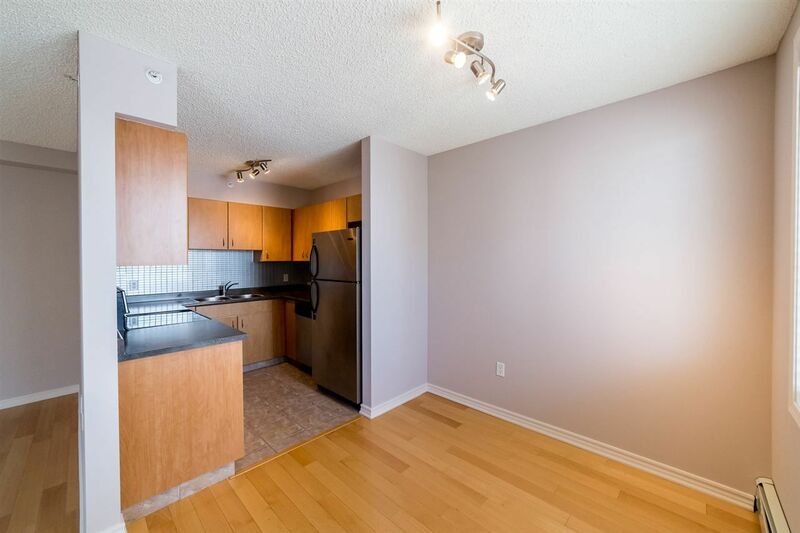 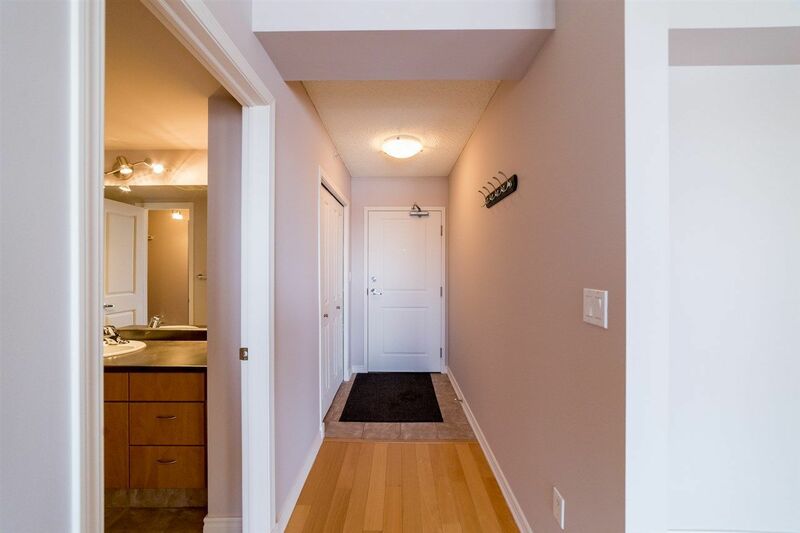 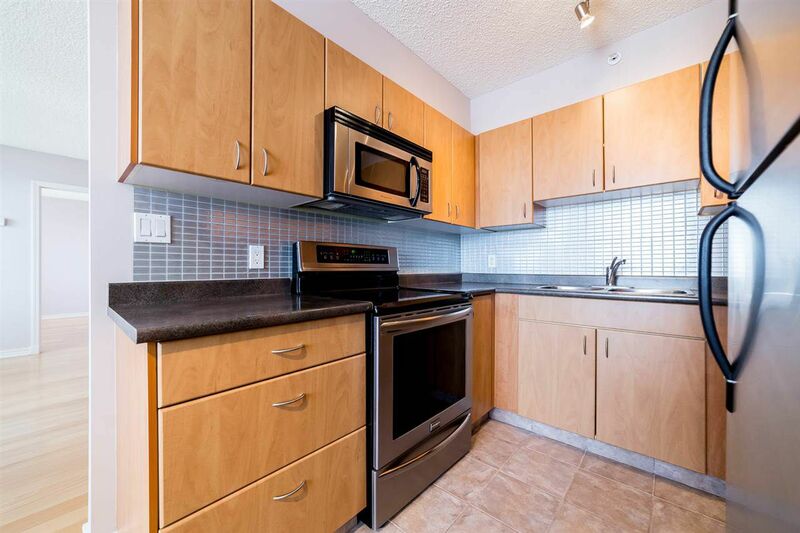 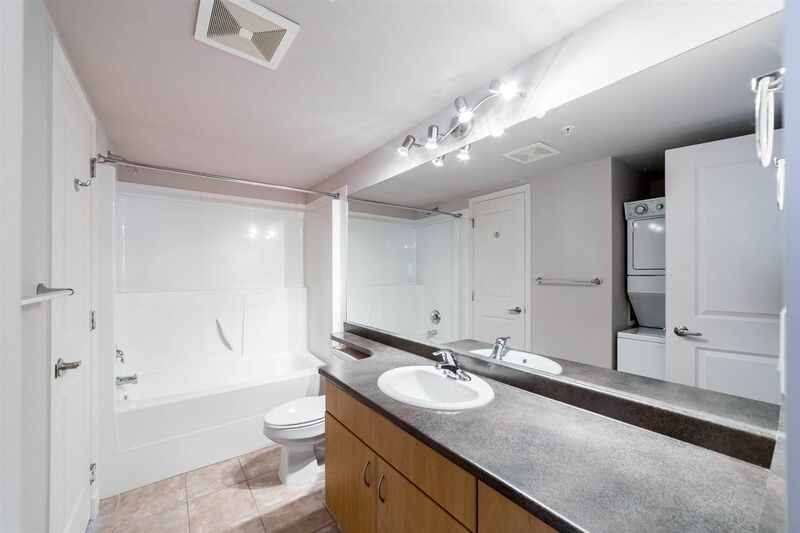 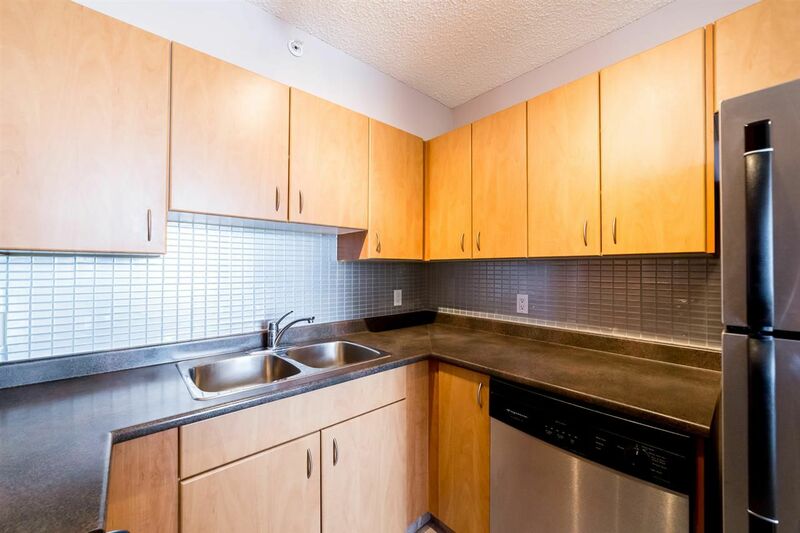 Check out this approximately 600sqft one-bedroom unit located steps away from Rogers Place, City Centre, MacEwan University and Bay/Enterprise Square station. 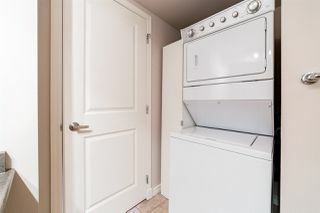 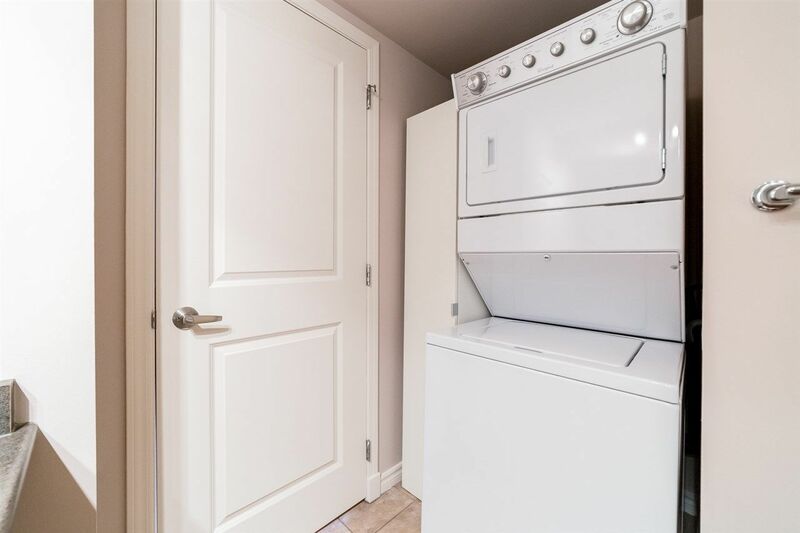 Features hardwood and tile throughout (no carpet), in-suite laundry, as well as a shortcut between the spacious bedroom and four-piece bathroom. Enjoy the horseshoe kitchen with stainless steel appliances and generous dining area. 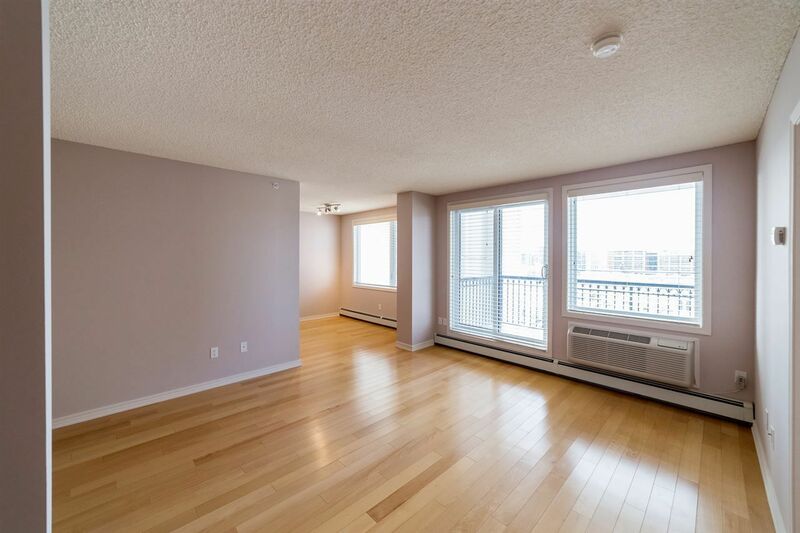 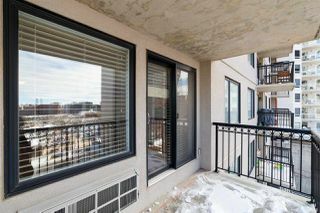 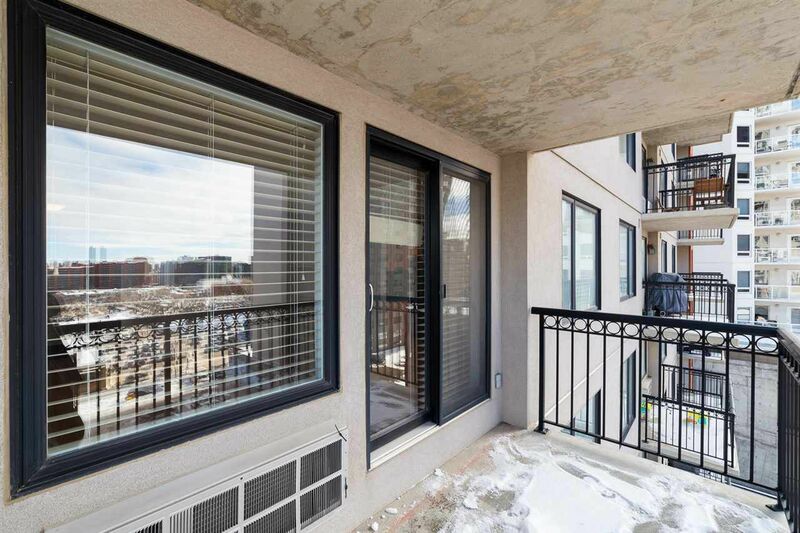 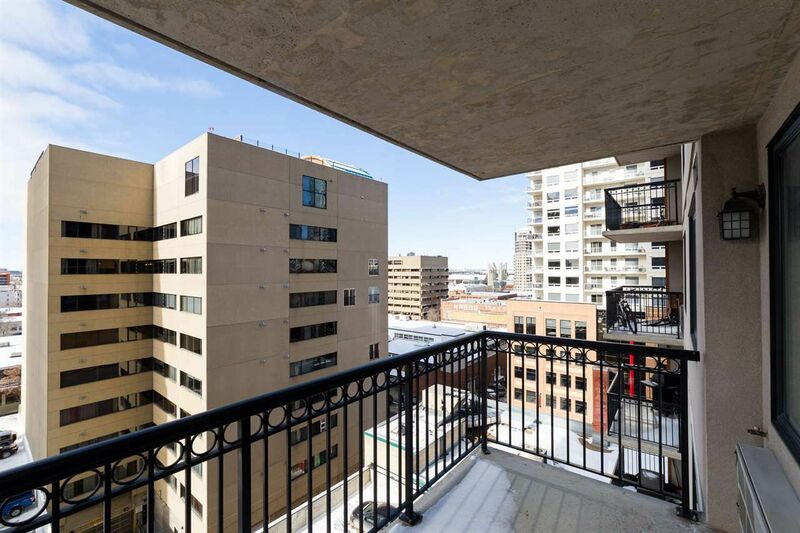 Relax in the open-concept living room or on the west-facing balcony with a downtown view. 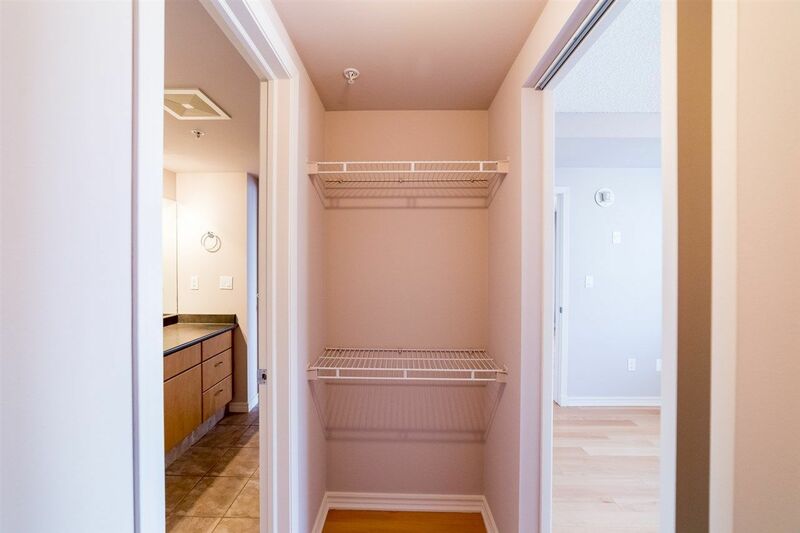 Includes one titled, heated parking stall and one assigned storage locker on the main floor. 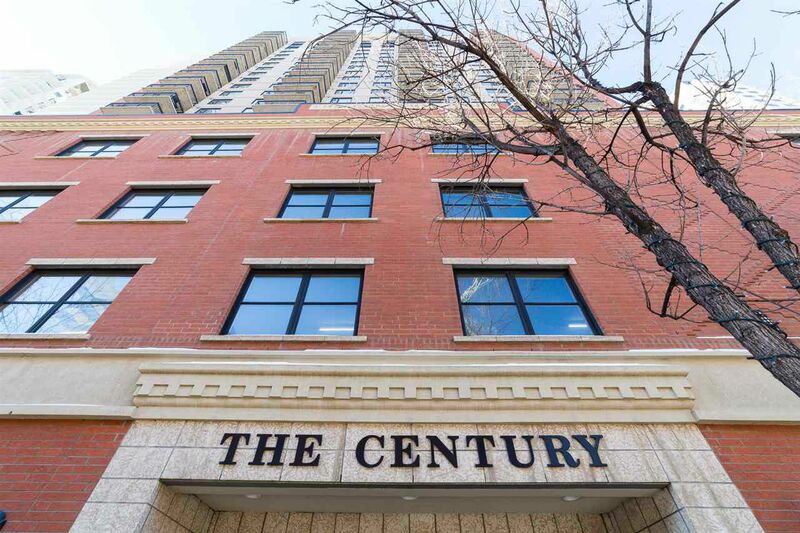 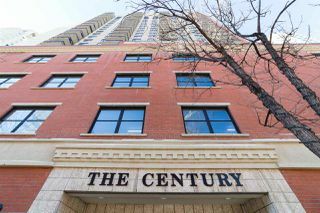 The Century is a pet-free building with updated common areas, private fitness facilities and ample visitor parking for daytime and overnight guests. 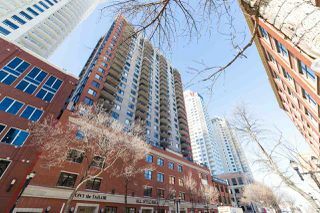 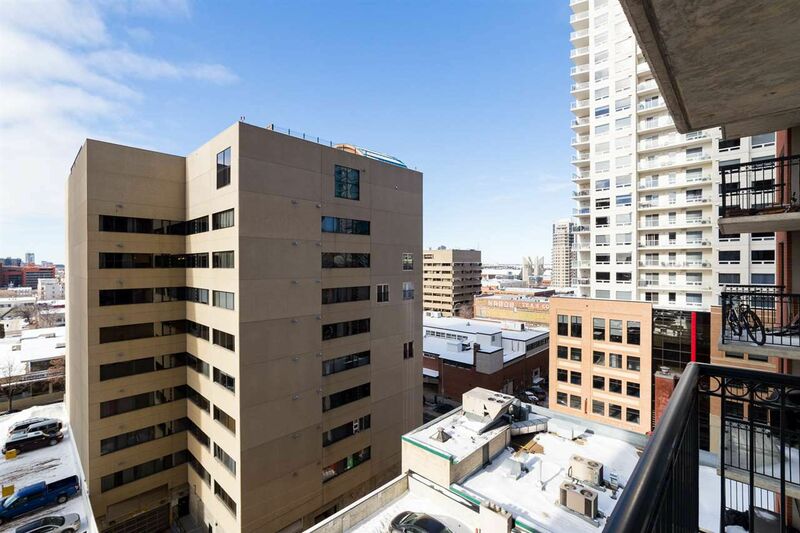 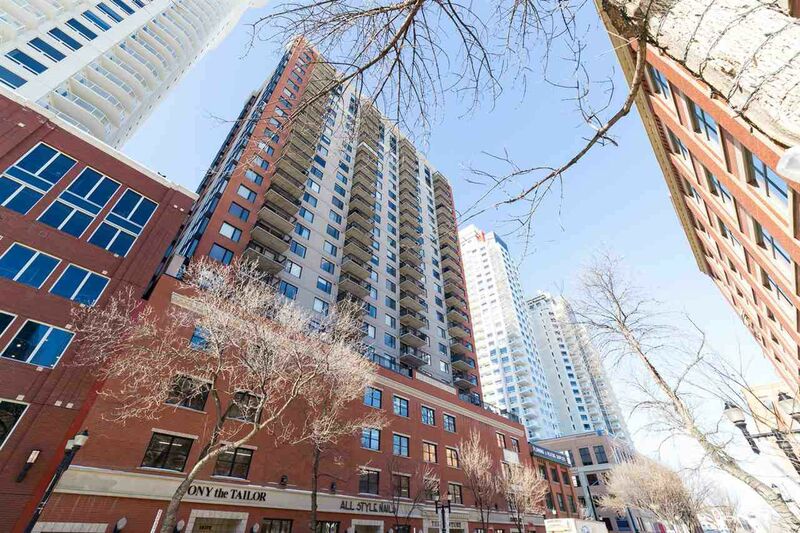 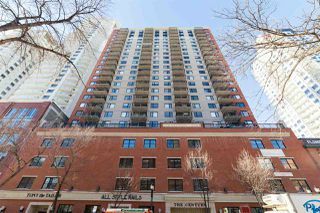 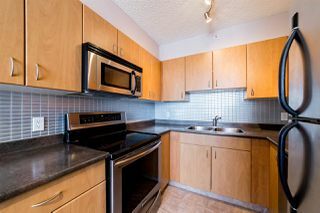 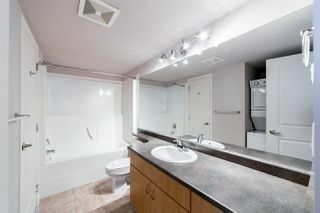 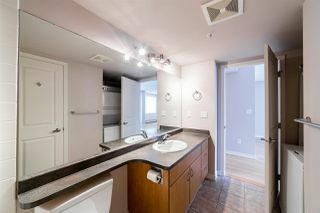 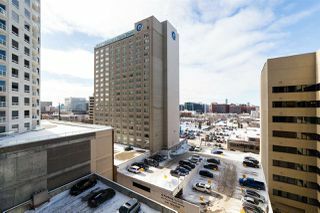 Easy access to NAIT, U of A, Legislature Grounds, and all amenities.